...wherever you want to wed.
with the curated experience & creative design of an expert wedding planner. 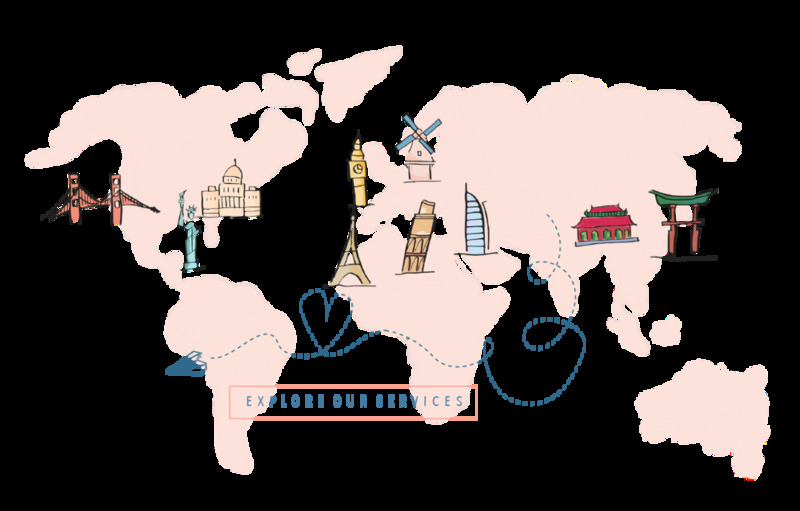 Why do you need the Wanderlust Wedding Co team? 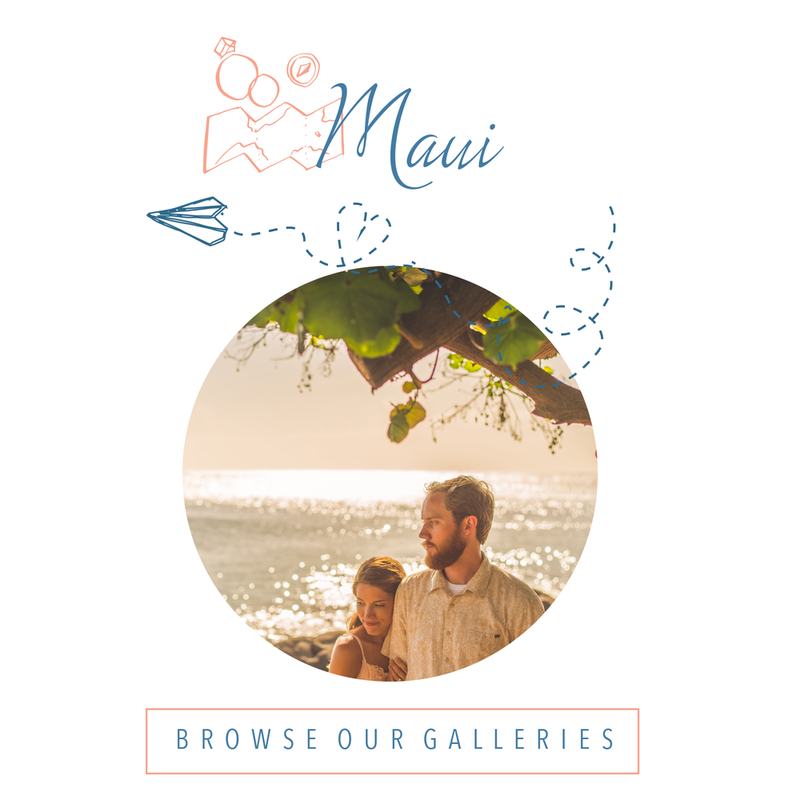 We realized that our clients were booking both of our services as a travel agent and a wedding planner independently of each other when planning their destination weddings away from their hometowns. By joining services, we exceed destination wedding dreams! Sarah Pete and Heather start by going through a consultation process to include questions on budget, guest size, location and style preferences. Using their decades of experience they then offer a curated list of ideal options. 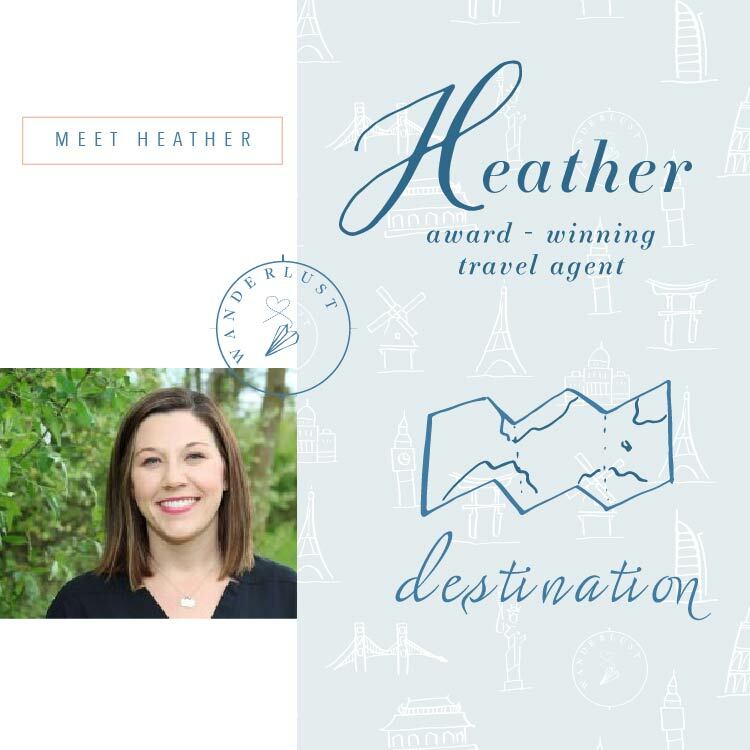 Once the destination details are chosen, Heather assists the wedding couple and their guests with travel arrangements while Sarah Pete brings her creativity and vision, working to ensure all the details from flowers to cake to music are in place. as well as taking out the guesswork of what what flowers grow seasonally in the destination to adding personal touches to perfect the wedding day.